Designing conferences, training events, incentive programs, board meetings, off-sites, team building, holiday parties, closing dinners and more. Full service event planning and design for all aspects of fundraising, galas and charity auctions; including facilitating and cultivating sponsorship relationships. Creating stylish, fun and unforgettable experiences that your guests will talk about for years to come. 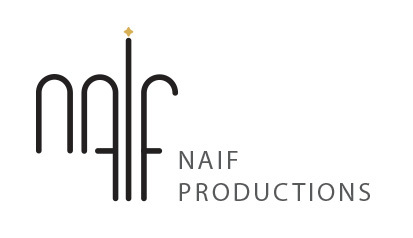 Naif Productions, lead by NYC event planner, Annette Naif, is a strategic event planning, design and production firm based in New York City. Whether planning an adventure for two, an executive retreat, corporate training, gala, fundraiser, wedding or a citywide festival, Naif Productions utilizes the talents of the best vendors and venues in the business to produce and create upscale, seamless events worldwide. Helping clients create their unique style that translates into a memorable experience has been Annette’s passion since she became an event planner and wedding planner more than 25 years ago. The drive to provide a distinctive role for superior personalized service in the event planning industry inspired Annette to launch her own event planning company in 2010. We are a full service event management company providing the highest ethical standards in the industry..
For more information please email us or call (646) 559-9886.